Full day Professional Development Program for DANIDA! Home / Full day Professional Development Program for DANIDA! 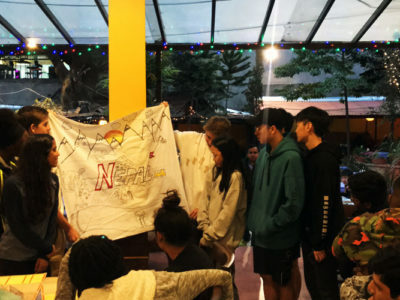 The Danish International Development Agency (DANIDA), a section of the Danish Ministry of Foreign Affairs which is dedicated to provide aids and financing pro-development activities in the developing countries worldwide, includes Nepal. With the theme of leaving one’s legacy in the corporate world, the professional development program kicked off with a great start. 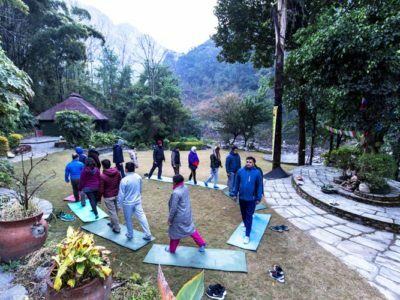 All of the members of DANIDA participated in the program and we have to say, their energy level was enormous and interactive throughout the various courses of the program. 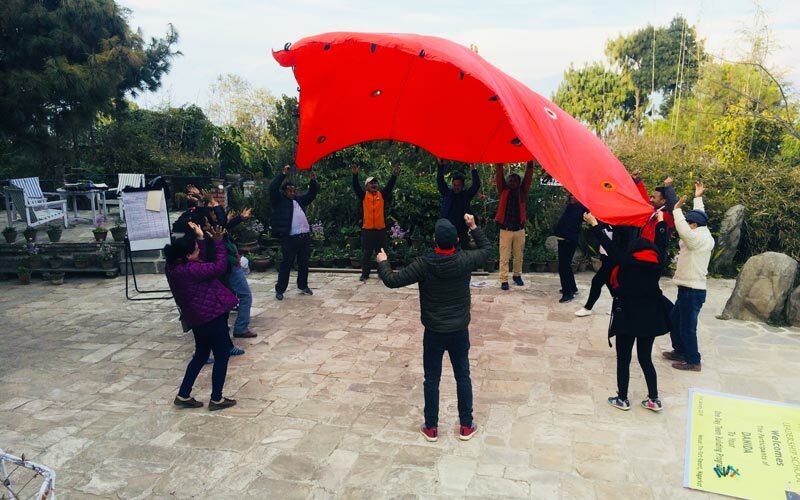 The program with some ice breakers, energizers, trust, value and problem solving activities and their debriefings all revolved around the theme of the program, preset by DANIDA themselves. 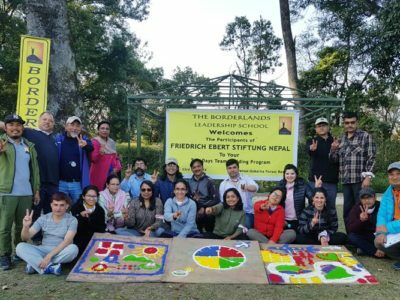 Overall, the delivery of the program by Borderlands went very smooth and the participants enjoyed the experience as well. Borderlands is very thankful to DANIDA for giving us the opportunity to conduct the Professional Development Program with them and we hope the relation between the two organization expands further in the future. 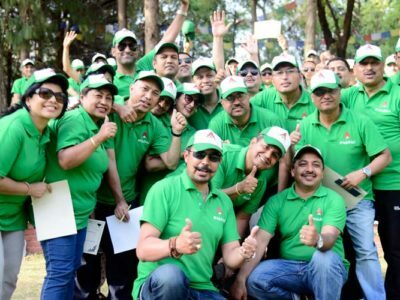 A days Team Building program was organized for Dabur Nepal! 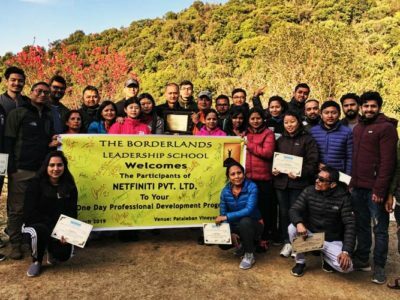 One Day Professional development program for Netfiniti! 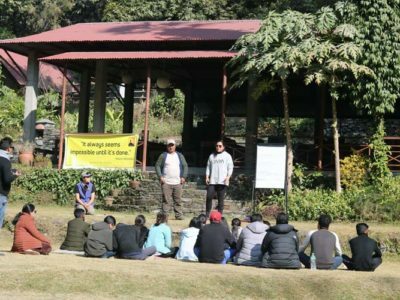 The two days Team building Program on 22nd and 23rd February 2019 at Gokarna Forest Resort ! 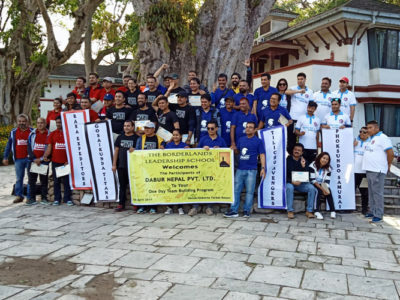 Lead International, two day Leadership Development Program, 09 -10th February 2019! Leadership Development & Orientation Programme for Mid Valley Int’l College! © Copyright 1997-2018. All Rights Reserved - Borderlands Leadership School .